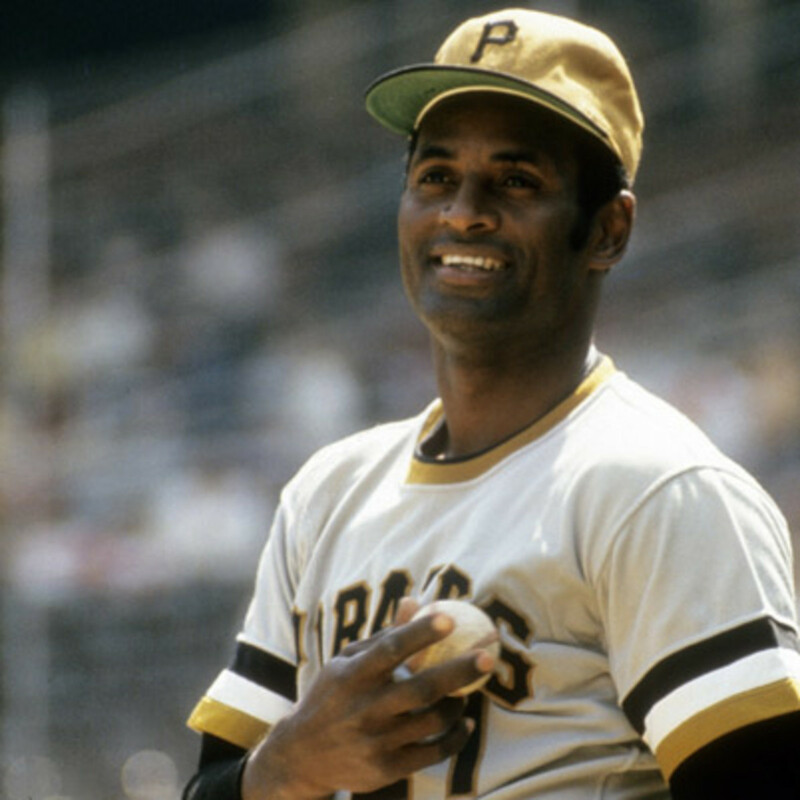 "[Roberto] Clemente died on New Year's Eve in 1972, taking supplies from his home in Puerto Rico to earthquake victims in Nicaragua. In 1973 the game's award for charitable work was named after him in honor of his death and his life. During his 18-year career, Clemente was one of the most respected players in the game. With the perspective of history, he can be seen as a living bridge between a game whose players were all-American to one that fully embraced tal­ent born outside the United States. "Using a complicated metric that combines everything that happens on the field, plus some other statistical razzle-dazzle, Clemente is the highest rated right fielder in history based on the number of runs he was worth over his career. He won the MVP award once -- beating out Sandy Koufax in 1966 -- and from 1960 to 1972 finished among the top dozen nine times. He also won 4 batting titles and 12 straight Gold Gloves. In his last regular season at-bat, he clubbed a double for his 3,000th hit, becoming the elev­enth man to reach that milestone. "In 1972, long established as one of the greats, he still stayed in the dorms at Pirate City, where young players hung on his every word. Remember those stories of ballplayers quietly visiting kids in hospitals? Clemente actually did. 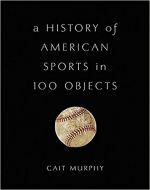 "Clemente's unusual combination of athletic and human gifts has ensured he is not forgotten. There are Roberto Clemente schools and parks everywhere, as well as hospi­tals and sports leagues. Best of all, though, may be the yellow Roberto Clemente Bridge over the Allegheny River. On game days it's closed to cars, and fans can walk across it, step past a Roberto Clemente statue, and see a ballgame."